VHS is offering another surface-mount soldering workshop on September 15th, 7 – 10 pm at VHS. Surface-mount components are the small components on top of circuit boards (like your computer motherboard, phone, etc.). Imagine being able to build your own surface-mount boards or fix your own electronics? SMD gives you that skill. It’s recommended that you already know how to through-hole solder. Open to everyone, non-members welcome! VHS has always been supportive of folks with limited funds. If this is you, please contact us. 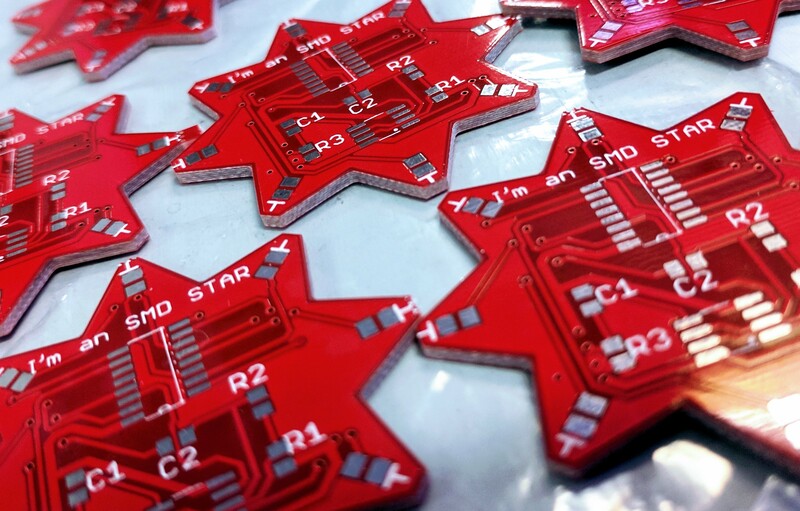 ‹ Soldering at Makerfaire and beyond!